Welcome to Diamond Merchant Services. The Nation’s top choice when it comes to saving your small business money on Credit Card Processing. Our unique business structure allows us to charge you less which means saving your business money without compromising technology, service, or quality. How Are We Able To Charge So Much Less? All companies, from the largest corporations to the smallest family-owned business, are charged the same interchange rate to Visa, MasterCard, Discover and AMEX. That is a fee that is paid no matter what. There are hundreds of different interchange rates that you as a business owner are charged and it all depends on the card type your customer is presenting. 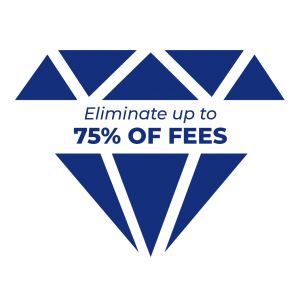 With Diamond Merchant Services, you will pay the exact interchange rate plus .5% +$.10 authorization fee. So when a processor tells you telling you they charge 2%, this means they are charging you the interchange rate PLUS 2%. So you are being charged anywhere from 2.5% – 4.9%. Contact Us Today and we will make the process easy and painless. 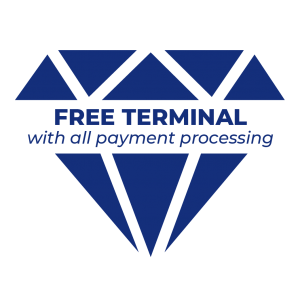 Do I Need A Payment Processing Company? It is impossible to accept and process card payments without a merchant account. A verified merchant account allows credit card companies to recognize you as a credible business, letting you accept credit cards and have the funds secured. 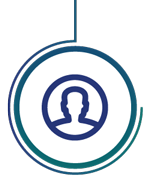 Expanding the payment capabilities of your business ensures you never miss a sale while also allowing your customers to easily to do business with you — any time, any day, from anywhere. Regardless of the type of industry you are in or what level of sales your business processes, we can find an account plan for you. Will My Data Remain Safe? Your’s and your clients’ data and information are extremely sensitive, and risking that data could cost you your business. Eliminate the risk by working with our experienced team of professionals. 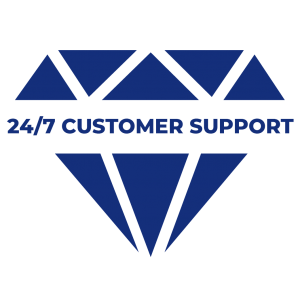 With Diamond Merchant Services, we ensure that all sensitive financial and personal information is secure. 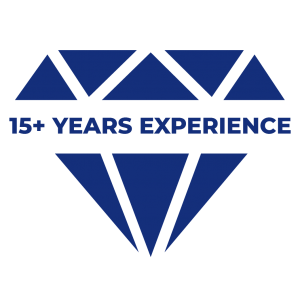 With 16 years in the industry and services ranging from merchant terminals to point of sale systems, we are the team for the job. Simply send us three recent credit card processing statements, and we’ll respond with a no-cost, no-obligation pricing estimate. We look forward to working with you and your business. 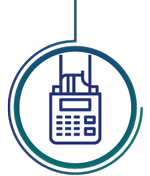 In association with Fifth Third Bank, we are able to offer you the ultimate in payment solutions. 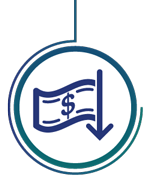 Secure, affordable and customizable, our full-service merchant accounts ensure trustworthy, speedy processing that streamlines and enhances the way you do business. It’s payment processing on your terms. Find out more by speaking with one of our processing consultants. Get a free quote today.